Meet Clotilde Rafine-Ricard, head of the watch department at Collector Square and the perfect woman to speak to about your next investment. Collector Square is an online marketplace selling pre-owned luxury watches, jewellery and bags, founded by Nicolas Orlowski, who set up the Artcurial auction house, and digital entrepreneur Loïc Bocher. The site boasts a catalogue of 10,000 items and promises discounts of up to 50% against comparable new purchases. It launched in 2013 and last year opened a 1,000sqm bricks-and-mortar showroom, designed by Charles Zana, in Paris’ Saint-Germain-des-Prés. One of the key differentiators between this site and other of its ilk, it a bit of proprietary tech the founders have branded the LuxPrice-Index. This international database compiles and analyses more than 300,000 auction results to give its clients a steer on what they should expect to pay for pre-owned items, and what investment potential each holds. Heading up Collector Square’s enviable watch department is Clotilde Rafine-Ricard, and we asked her just what makes the watch collectors in her charge tick. JFW: Tell us about your watch collectors. CR-R: Every collector and collection is different. 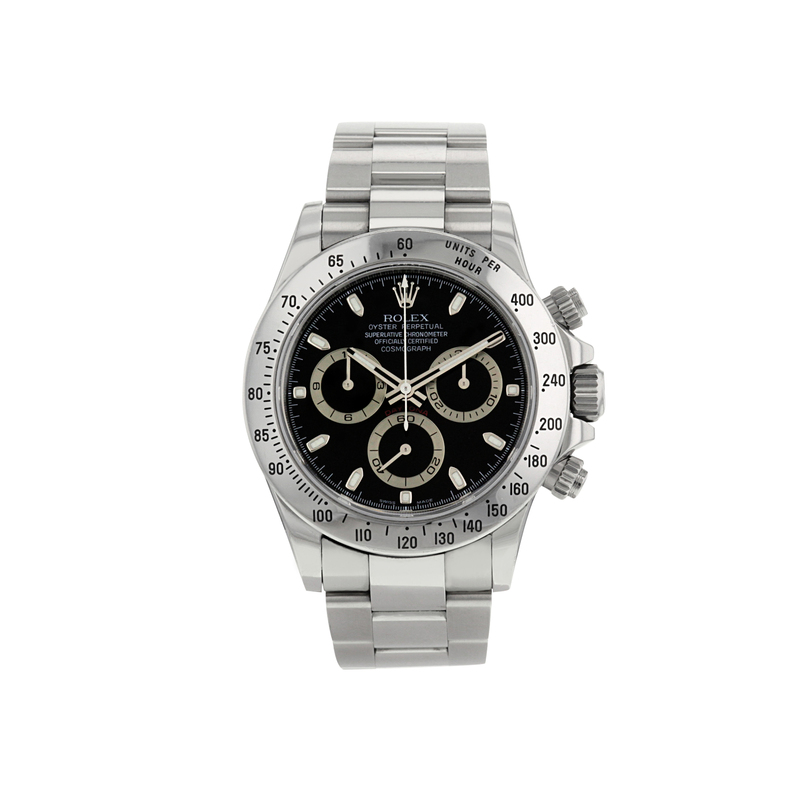 Some collectors will focus their collections around a specific brand, era or type – perpetual calendars or chronographs, for example –while others will go for the most iconic models. Some will just follow their own tastes. The type of collector we see most at Collector Square owns between five and 10 watches; some might say a watch for every day of the week. 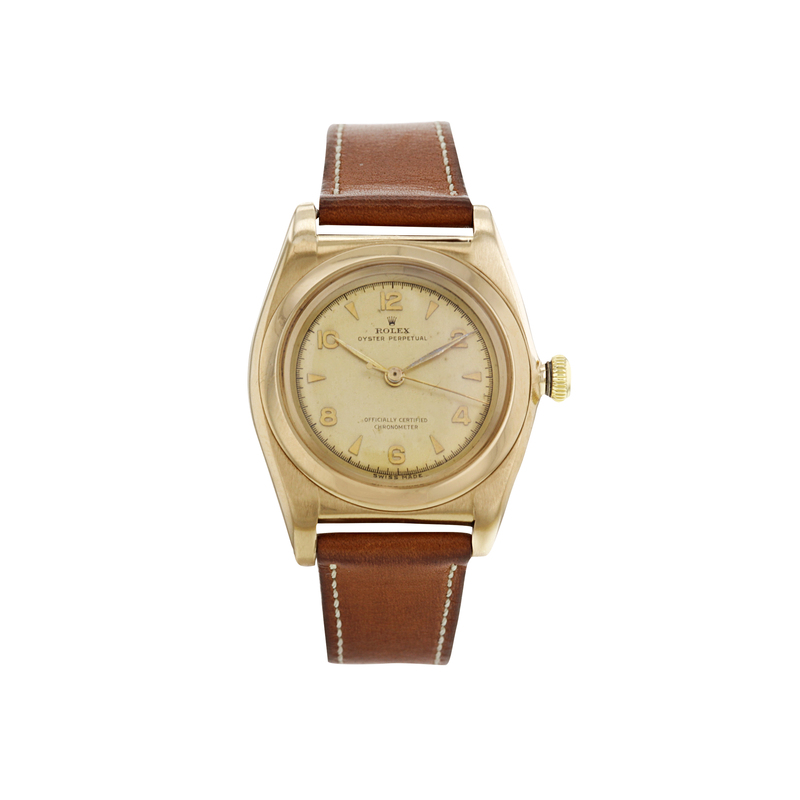 However, some of the biggest collectors might have over 3,000 watches. Regardless of the size, collections are rarely static; they will grow and evolve with time. That’s where our Collector Switch service comes in. 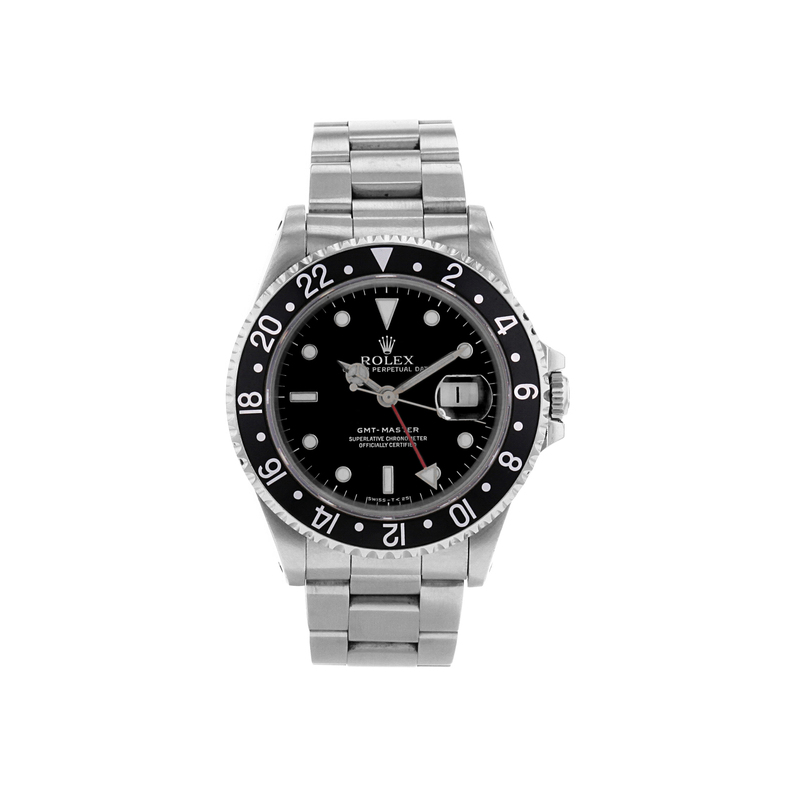 Our clients can exchange their watch with any other item from our catalogue whenever they want. JFW: What really excites a watch collector? CR-R: For most collectors, it is the hunt to find the rarest pieces. It can be the piece that completes a collection. For other collectors, it’s about having a watch for every social occasion: a sports model for everyday use, a classical steel watch for an informal dinner party and a flashy one for a night out. Some might buy one for their wedding day to imbue their purchase with sentimental value. JFW: How much money will collectors spend on the website? CR-R: It really depends on the brand and model. Some collectors will part with large sums to buy a very specific model. For a watch that’s no longer in production, some collectors are ready to spend more than double the original retail price, confident in its intrinsic value. Figures aside, collecting watches is all about pleasure; enjoying your watch and discovering the story behind it. JFW: Are there collectors who will only buy limited editions? 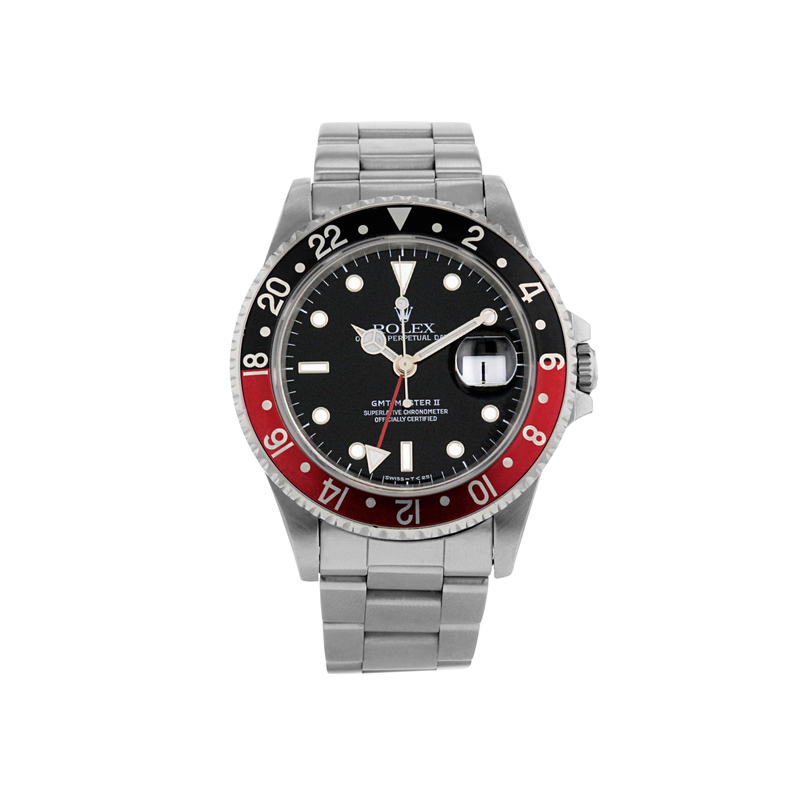 CR-R: There is a popular belief among collectors that limited editions will grow in value, sometimes with big rewards, for example the Rolex Green Submariner 50th Anniversary Edition or the Omega Speedmaster Apollo XI 20th Anniversary Limited Edition. But it’s important to differentiate between limited editions and models that have had their production limited; it usually comes down to how many of each item are manufactured. A limited edition has a narrow production, for instance just 250 editions were made of the Omega Speedmaster Apollo XI 20th anniversary watch. They are almost always marked by a fractional number such as #001/250. These are rare on the market and usually fetch big prices. Limited production is more of a grey area. Some brands will limit a model’s production, for example because complications are more difficult to produce or because they will increase in rarity and value for collectors. For some, limited-edition watches have become a sort of marketing tool over the last 10 years. JFW: Do watch collectors buy for investment or pleasure? CR-R: It can be one or the other but it’s usually a mix of both. A collector might buy a watch because they like the design, because they remember their mother or father wearing one similar, or just for the simple pleasure of wearing it. A collector of Rolex Bubblebacks from the 1940s will look less into speculation than a collector of Rolex Daytonas; but both have the same passion for watches.